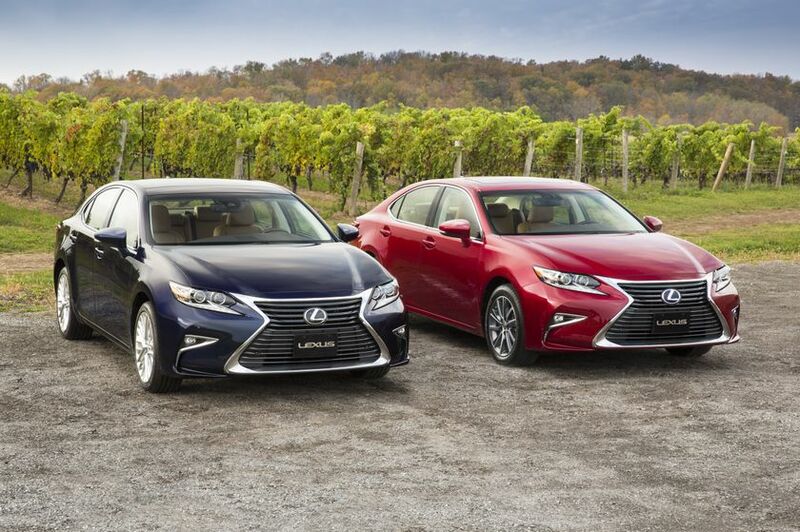 New for 2017, all ES 350 and ES 300h models are now standard equipped with a backup camera, rain-sensing wipers, and the additional safety technologies of the Lexus Safety System +. 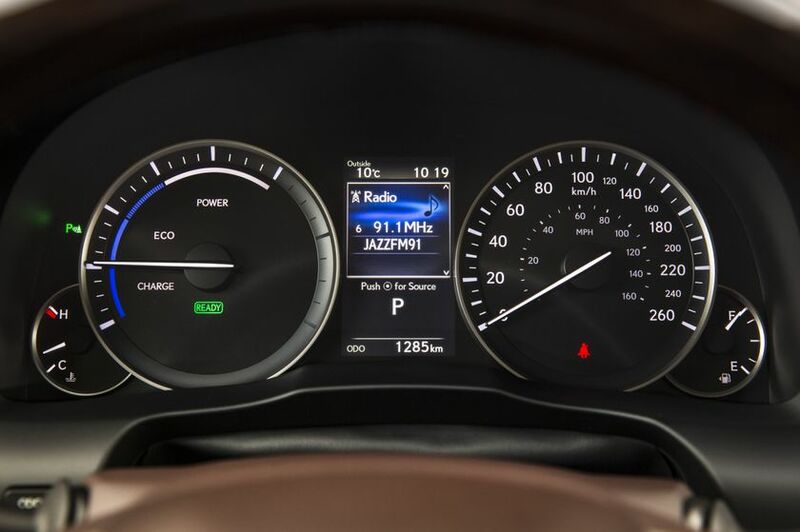 This safety system includes Lane Departure Alert with Steering Assist, Dynamic Radar Cruise Control, Automatic High Beams, and the Pre-Collision System. 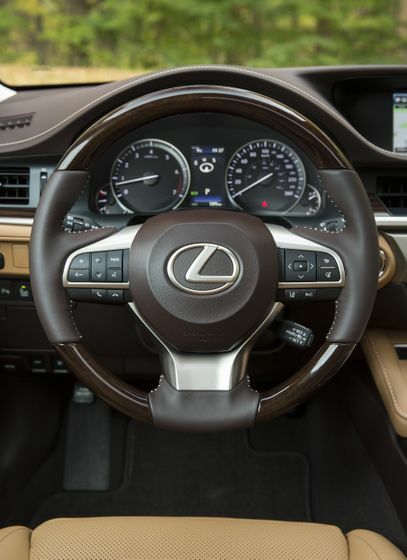 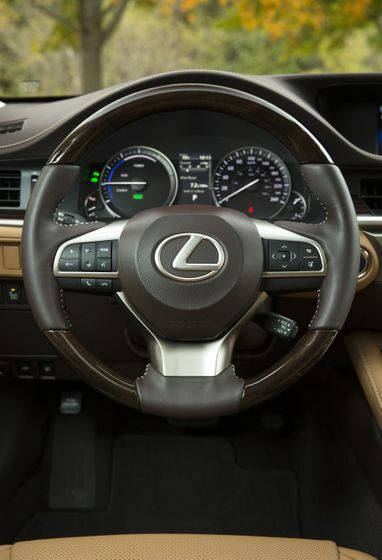 The ES 350 is built around a 268 peak horsepower 3.5L six-cylinder engine mated to a six-speed automatic transmission. 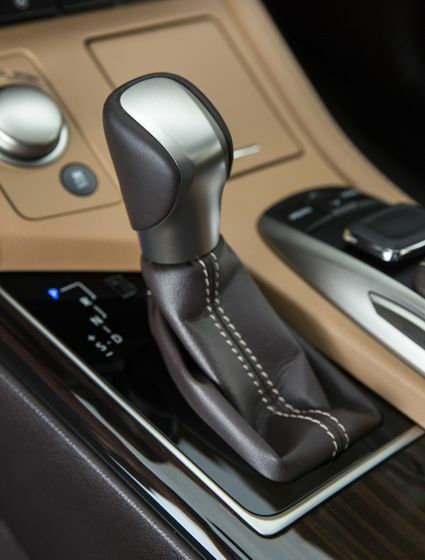 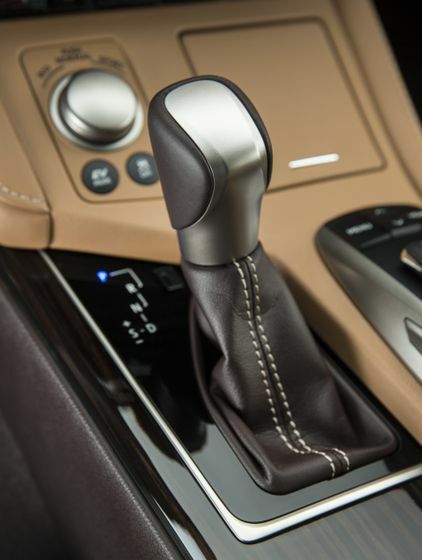 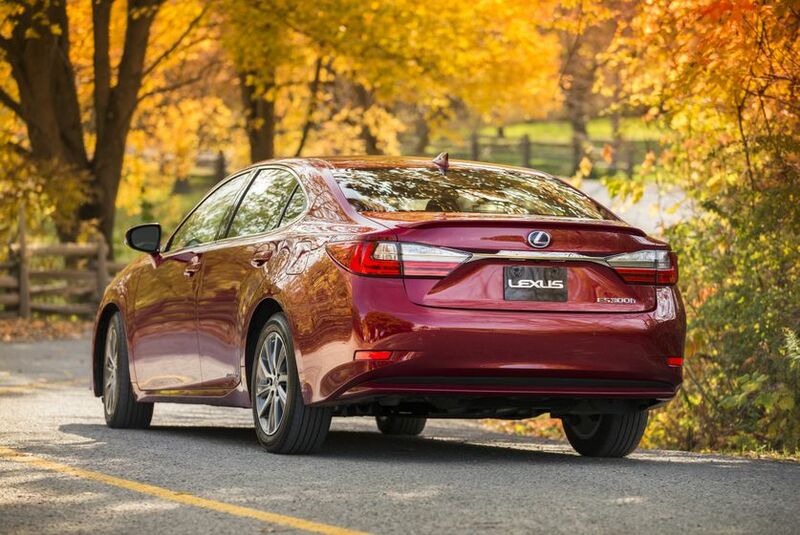 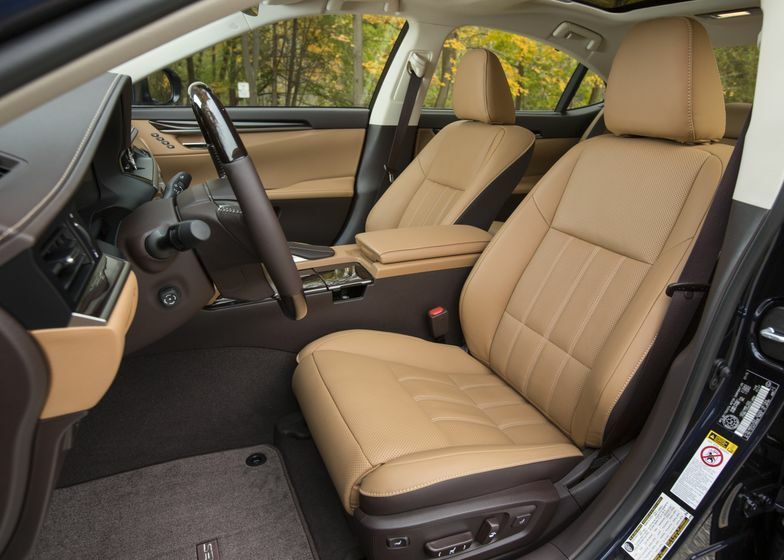 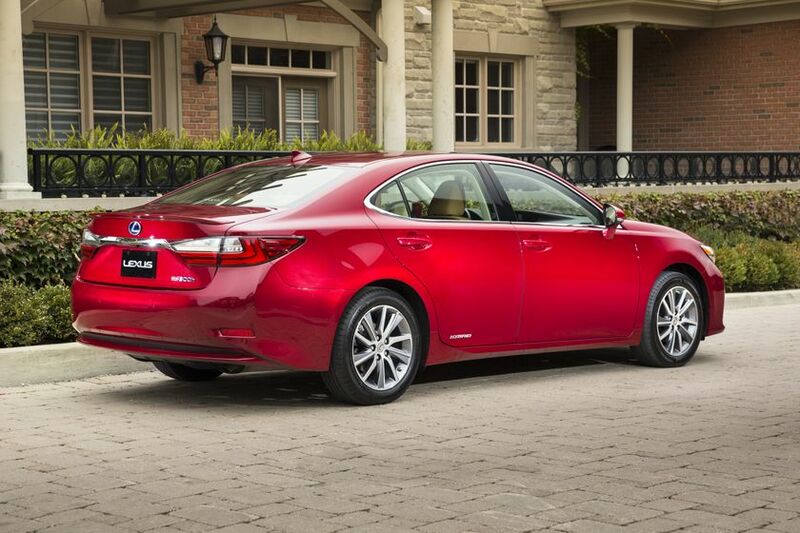 Guests will delight in smooth shifts, confident acceleration, and fuel efficiency. 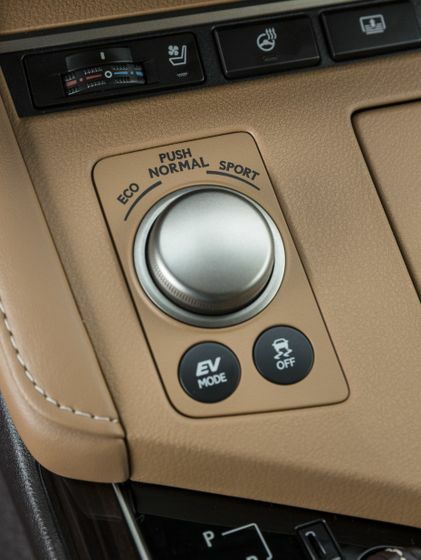 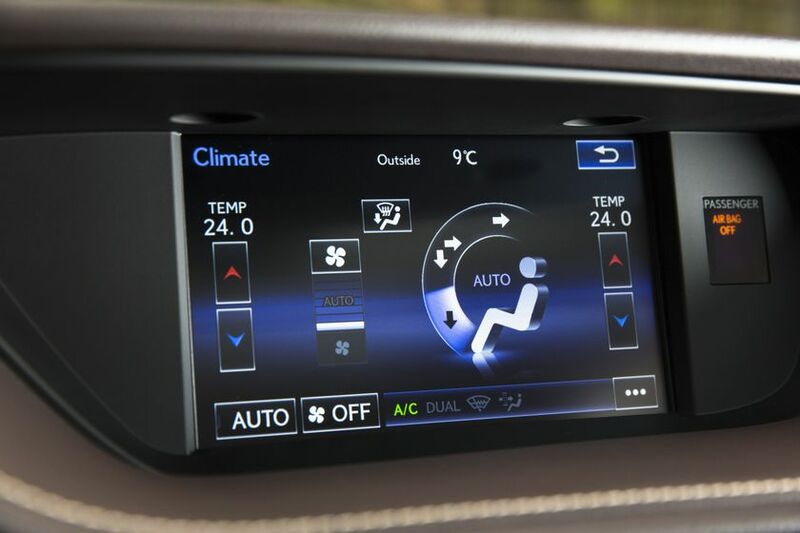 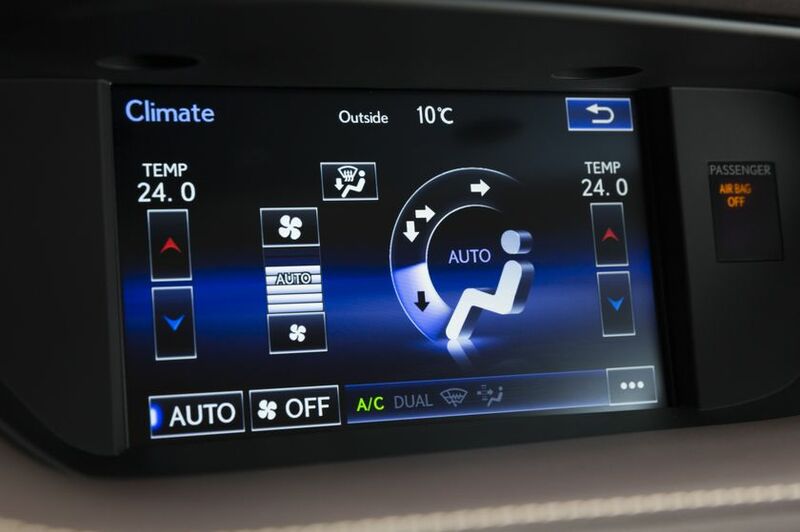 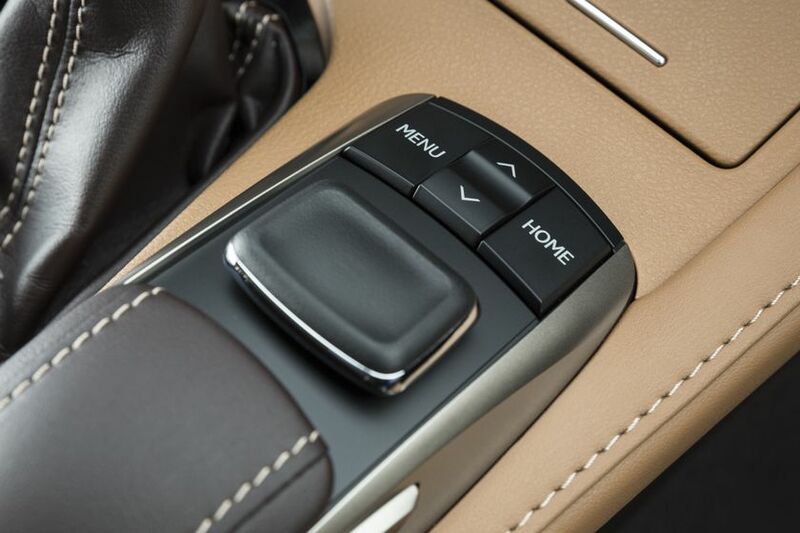 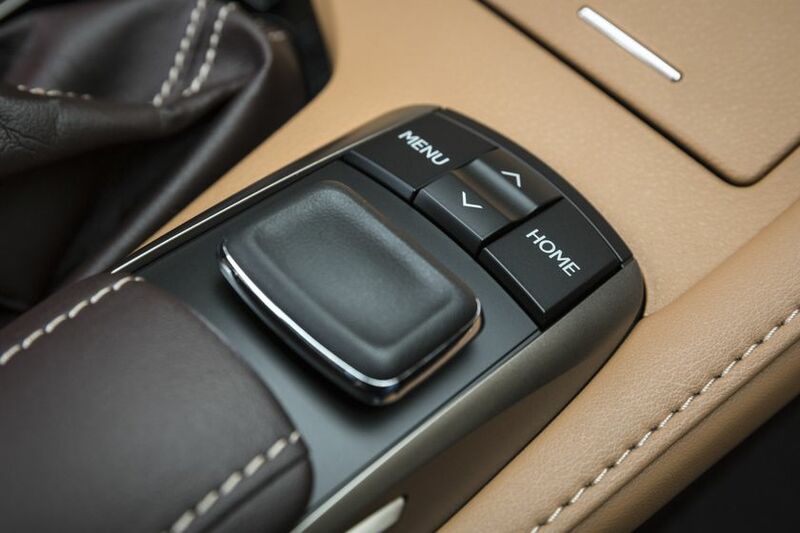 Three driver-selectable drive modes (Normal, Sport and ECO) match the sedan’s performance to the driver’s style and the road conditions. 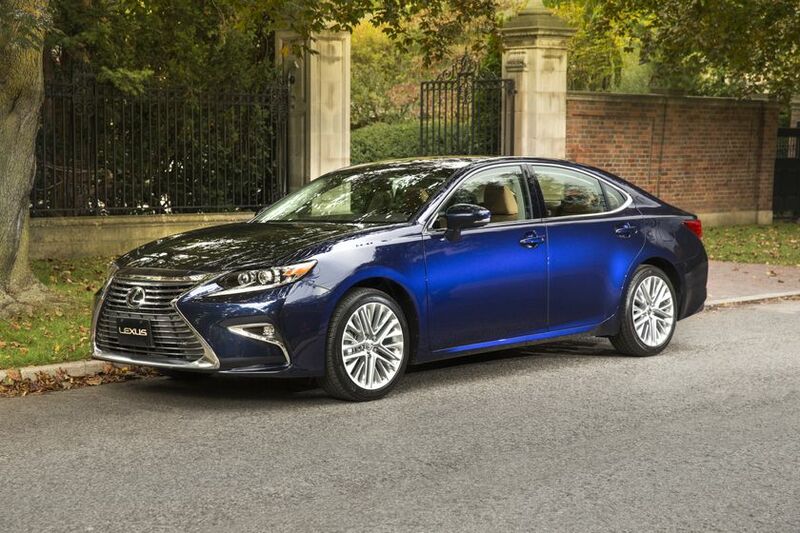 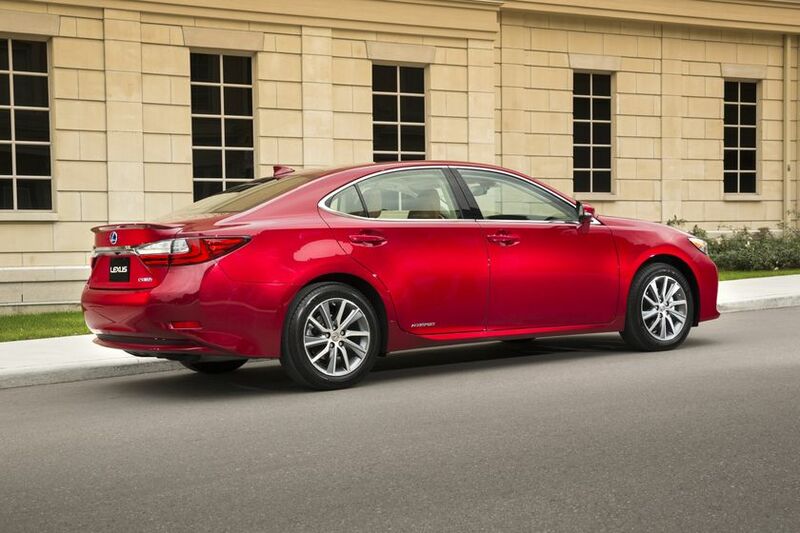 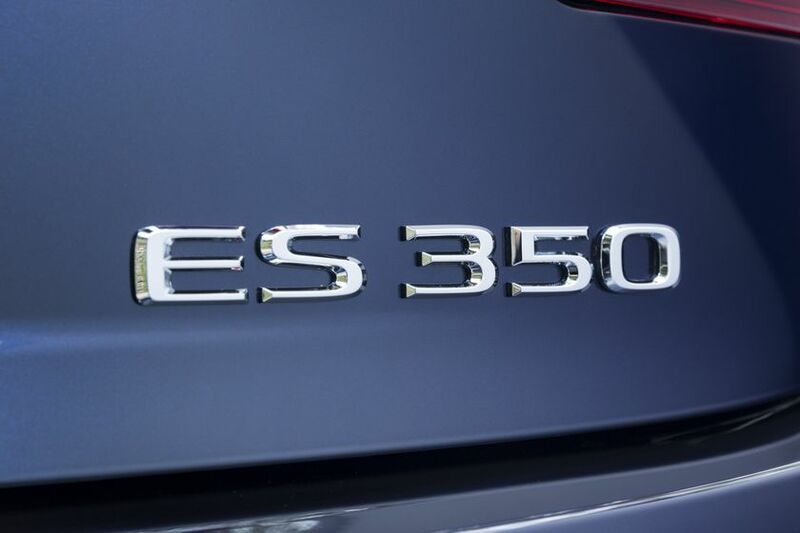 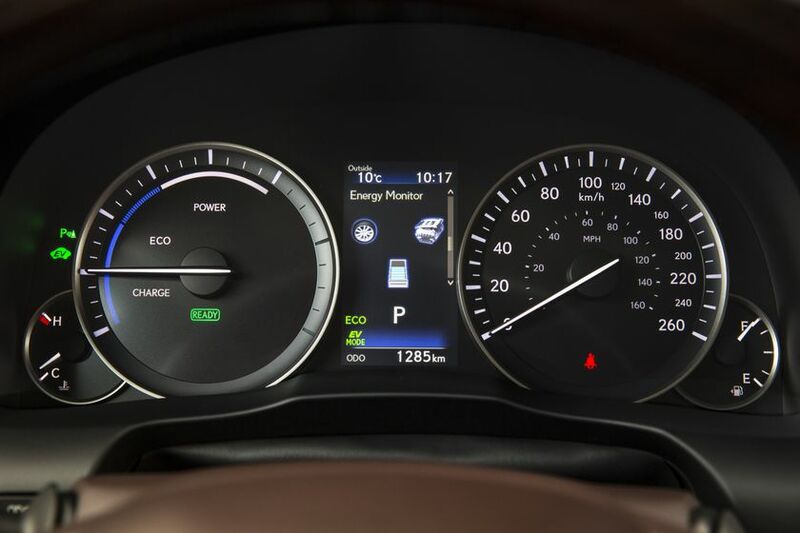 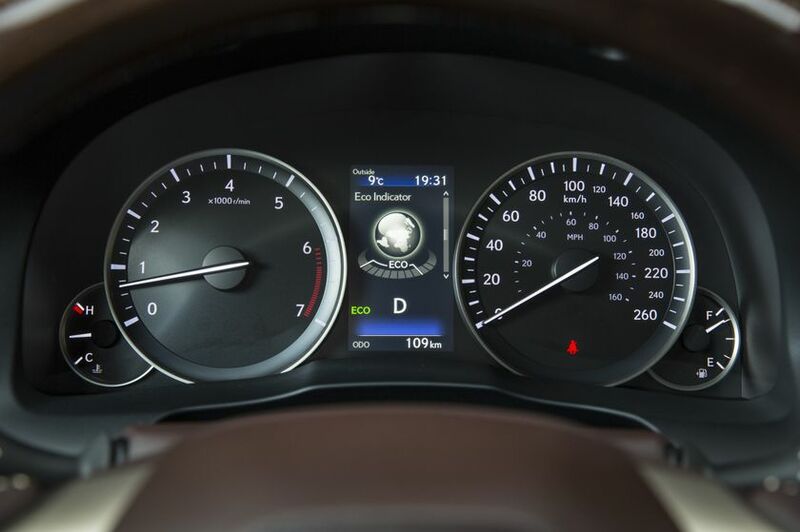 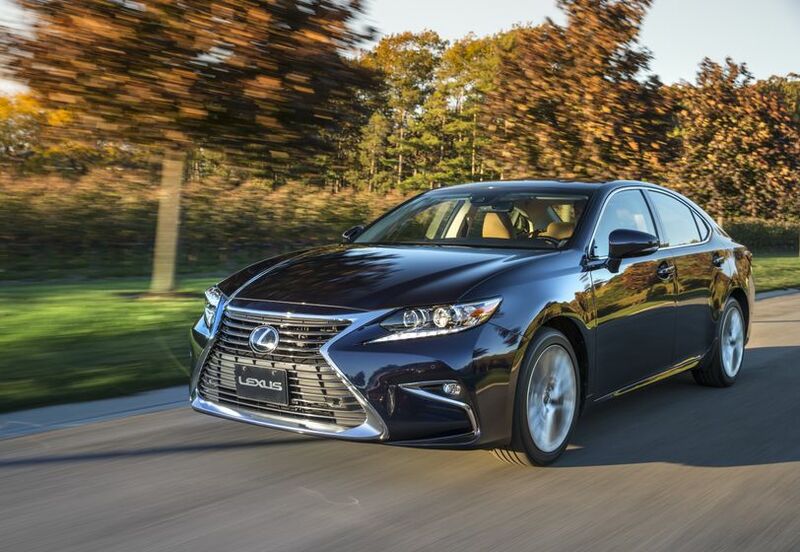 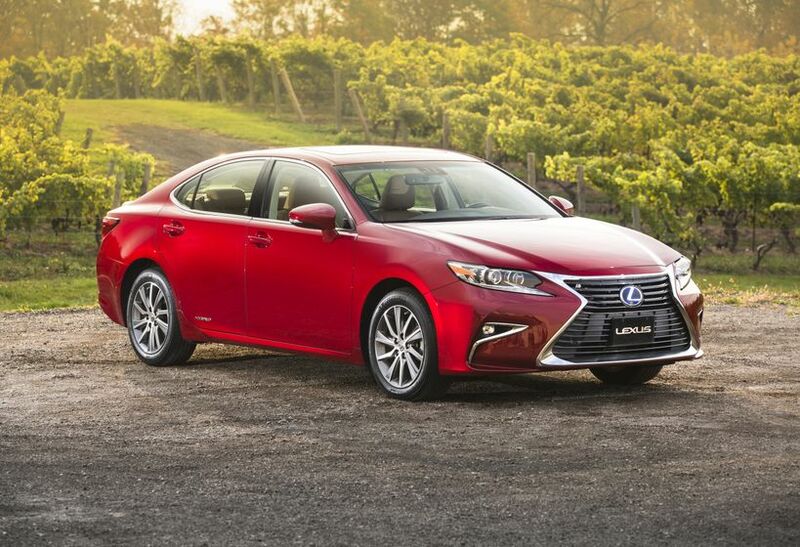 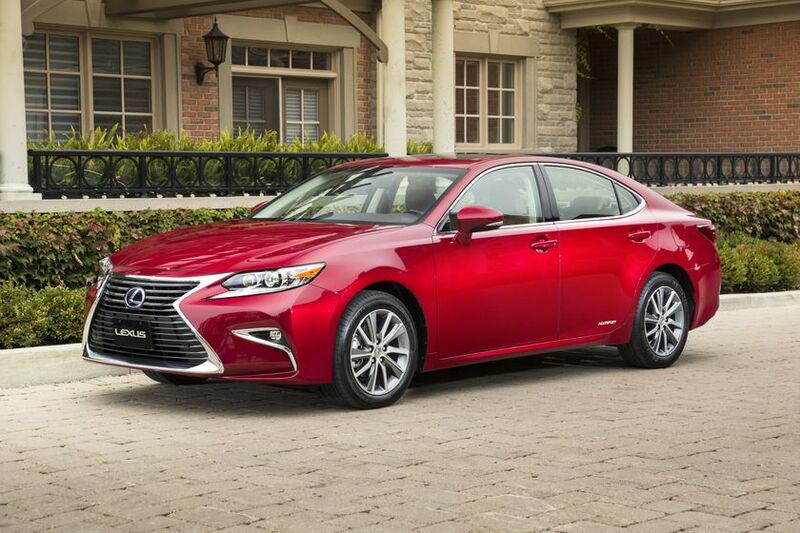 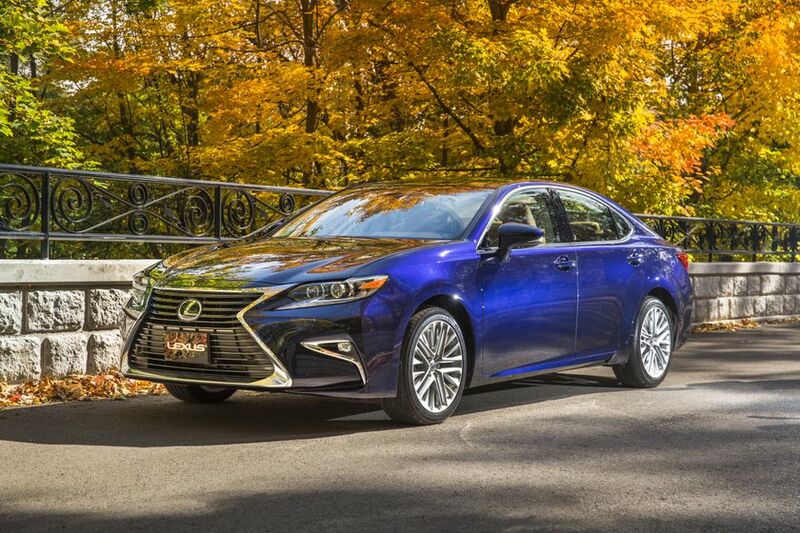 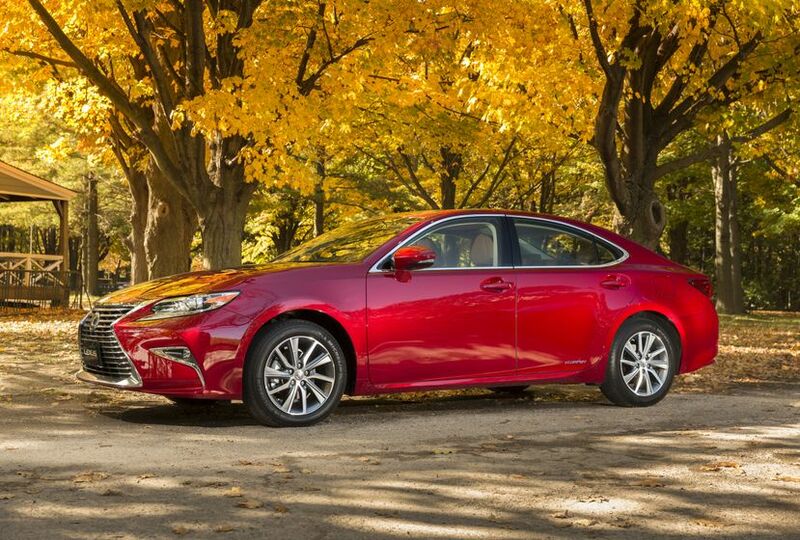 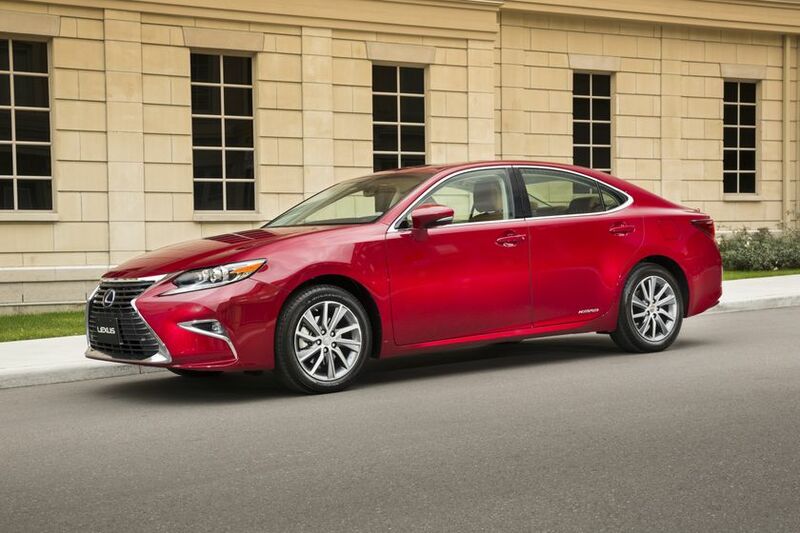 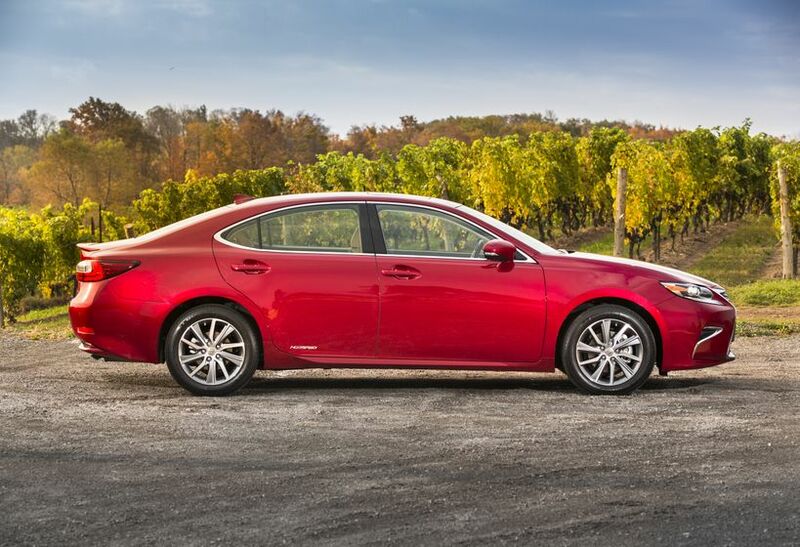 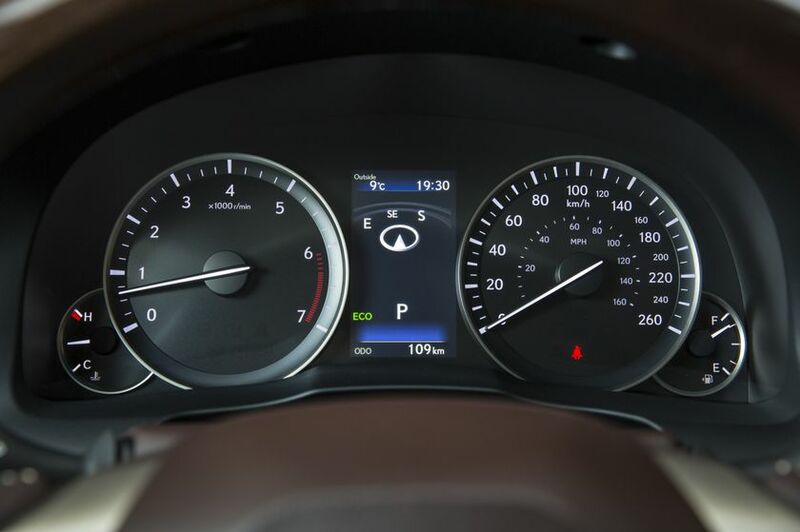 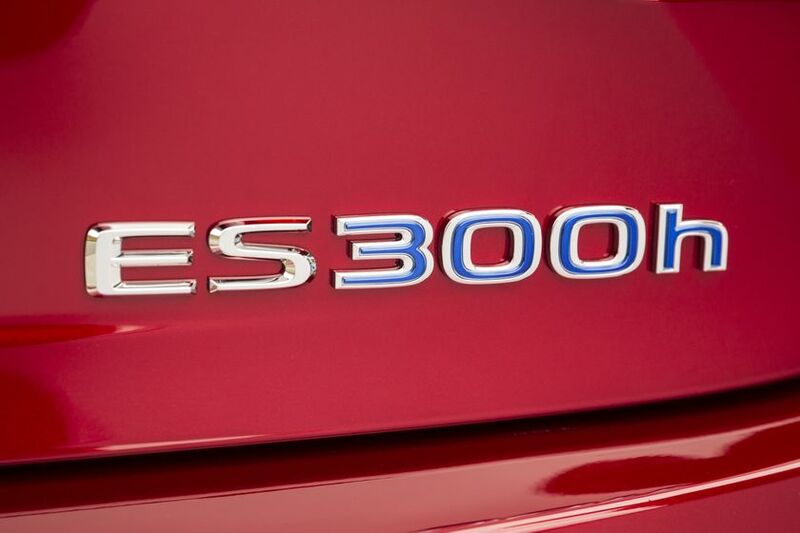 The ES 300h maximizes fuel efficiency and minimizes emissions while still providing a luxury driving experience. 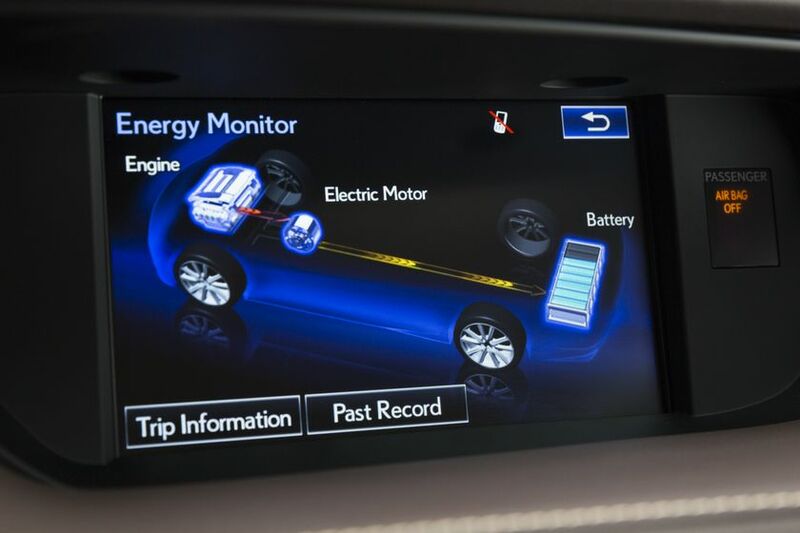 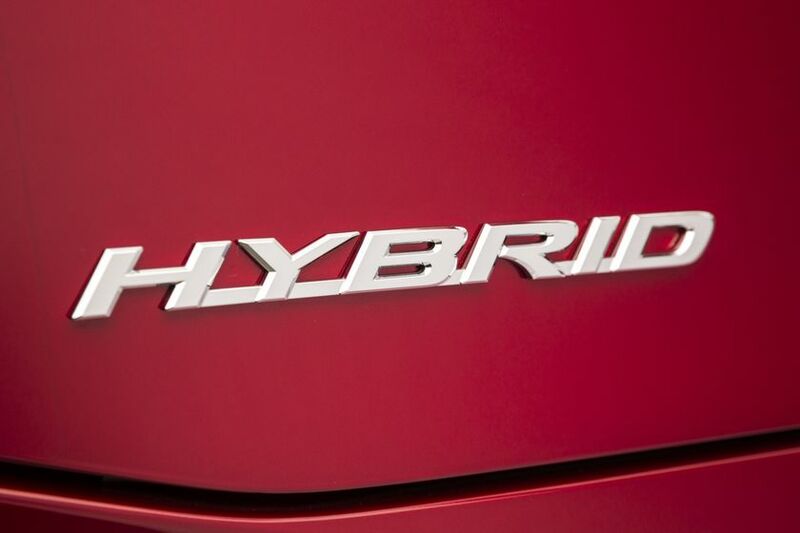 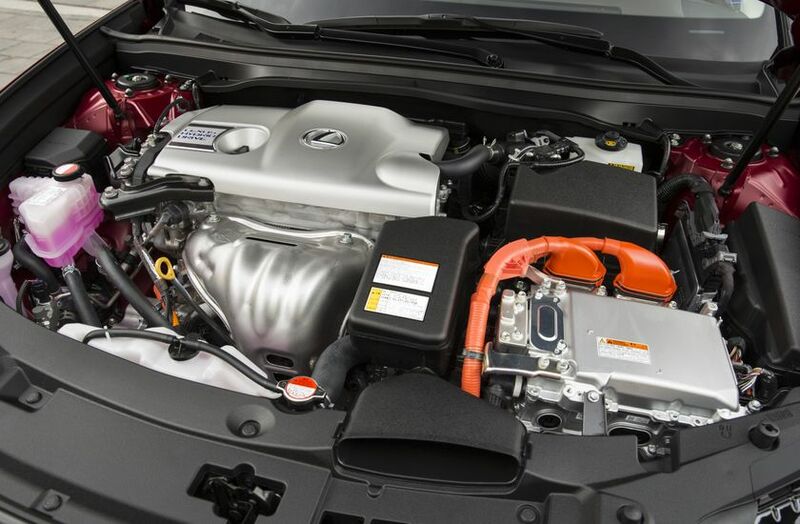 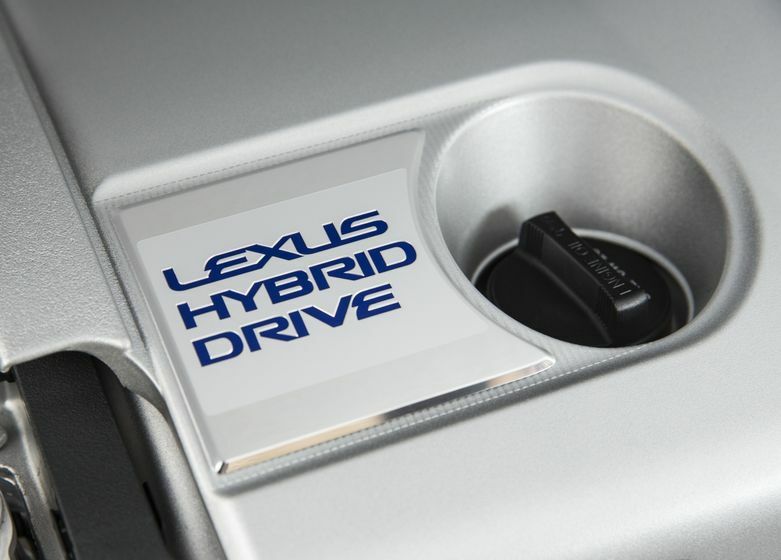 Built around a 2.5L four-cylinder Atkinson Cycle engine, the Lexus Hybrid Drive delivers 200 net system horsepower and the ability to operate in EV mode for short distances. 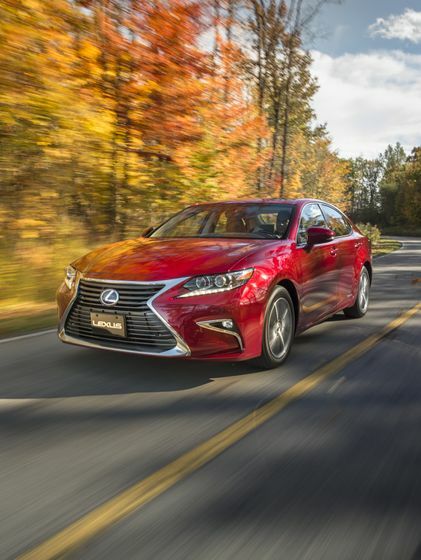 The suspension architecture in the ES series maximizes stability, while finely tuned shock absorbers and a rigid body structure enhances the driving experience. 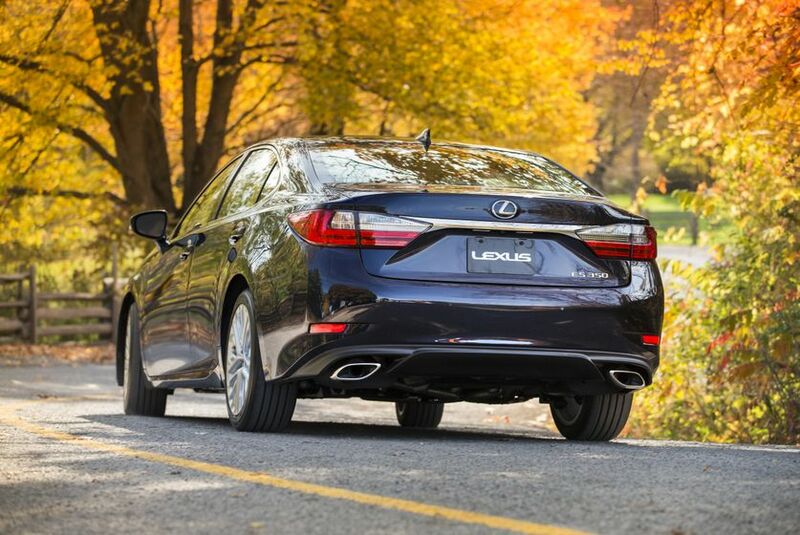 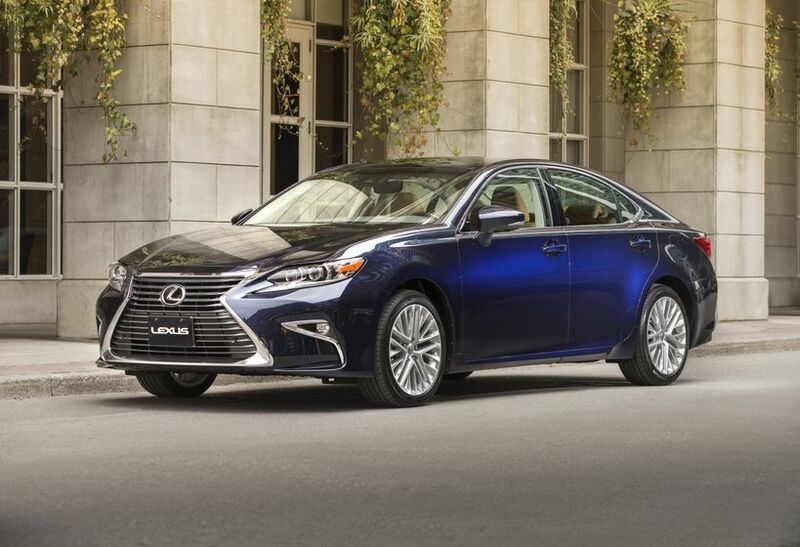 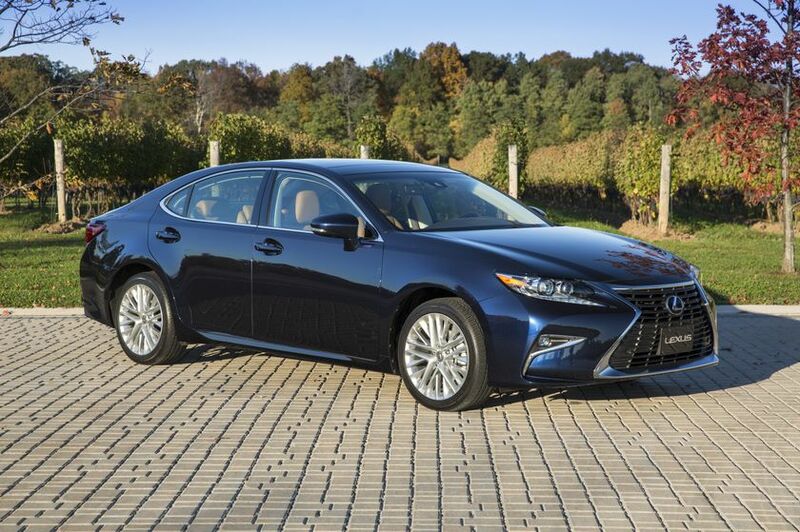 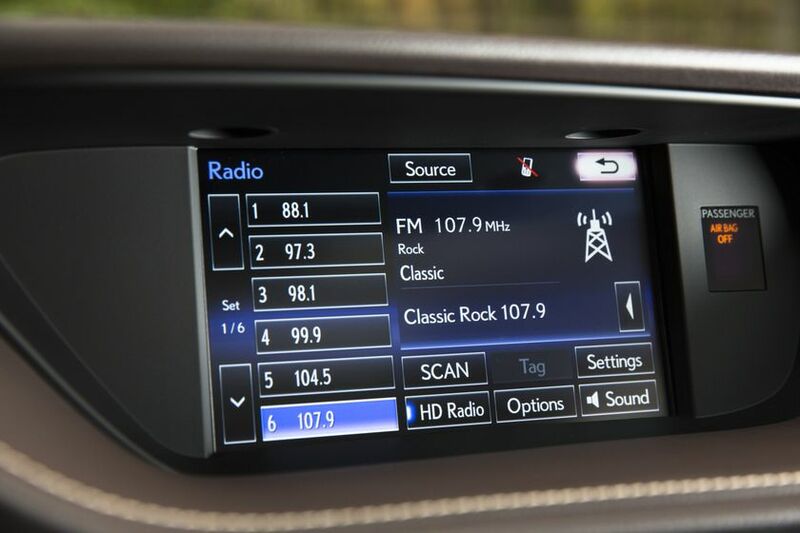 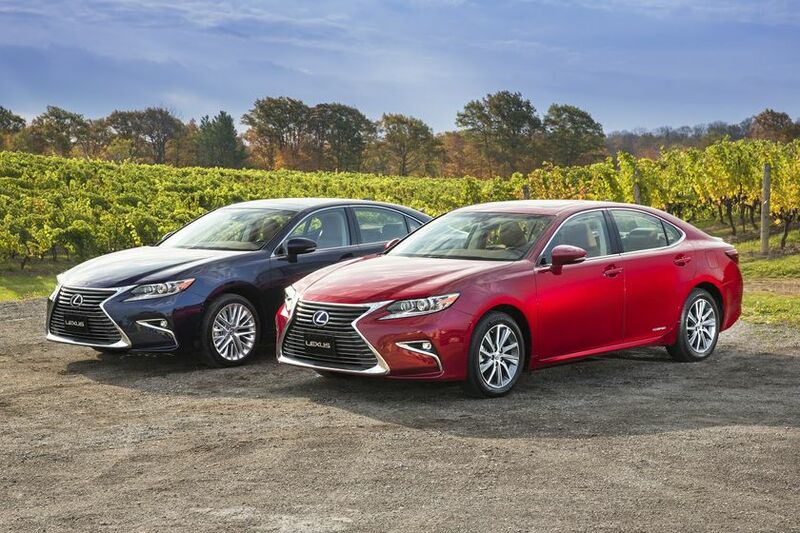 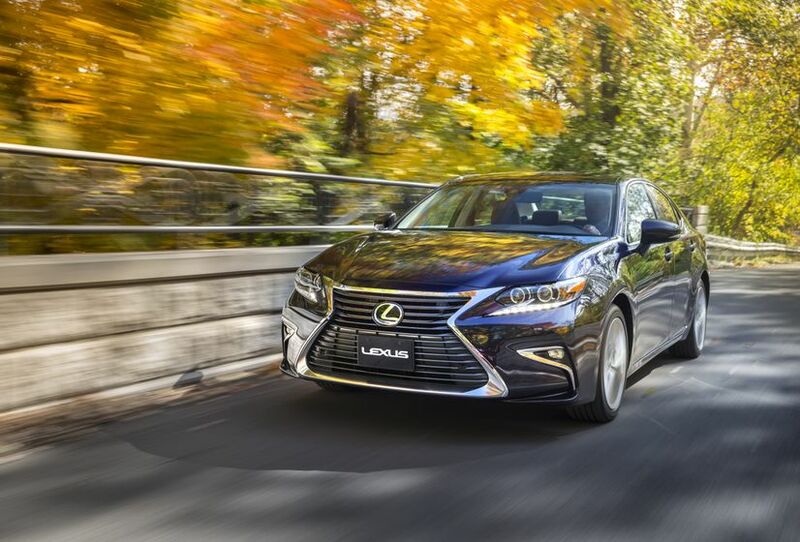 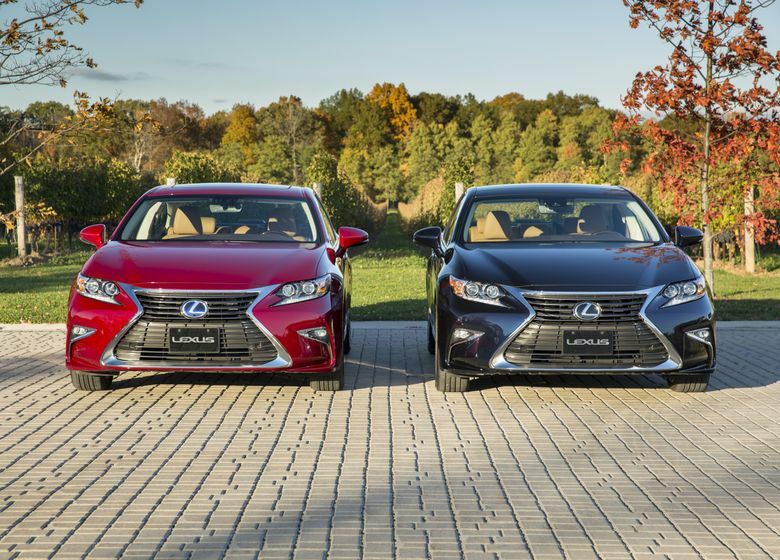 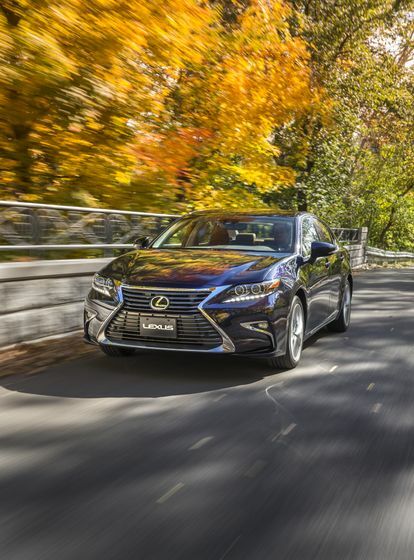 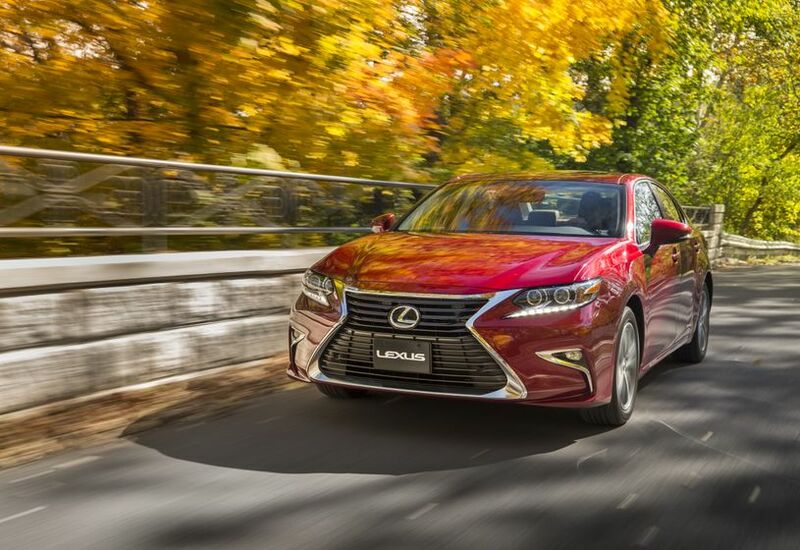 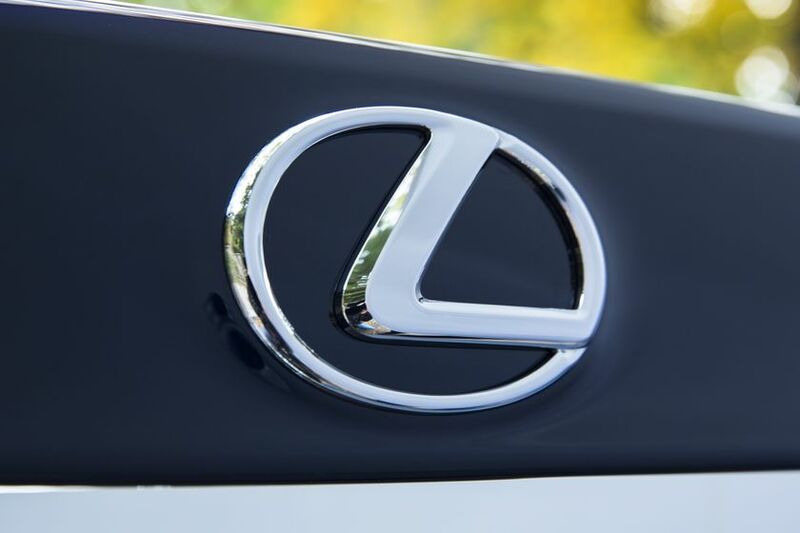 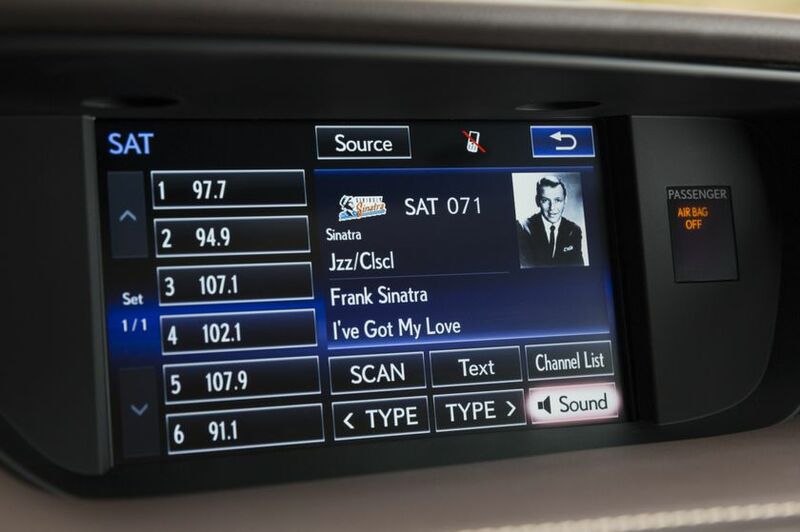 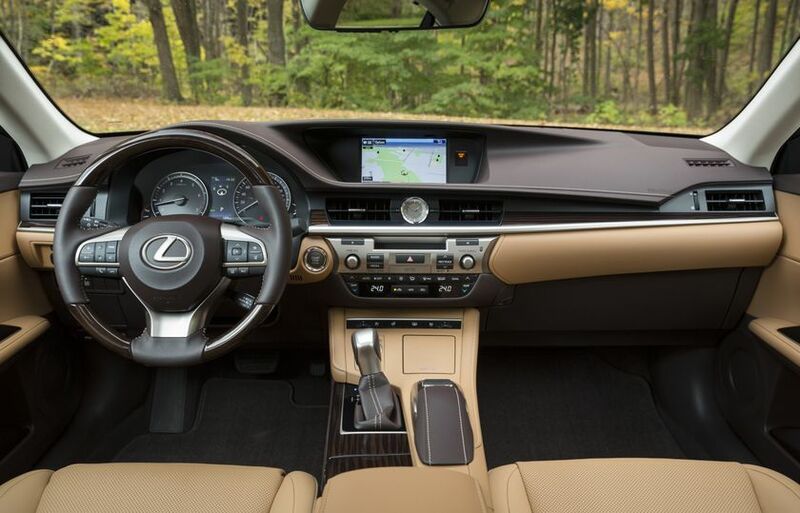 Lexus engineers paid particular attention to minimizing noise, vibration and harshness to ensure the 2017 Lexus ES continues to represent the best in luxury sedans. 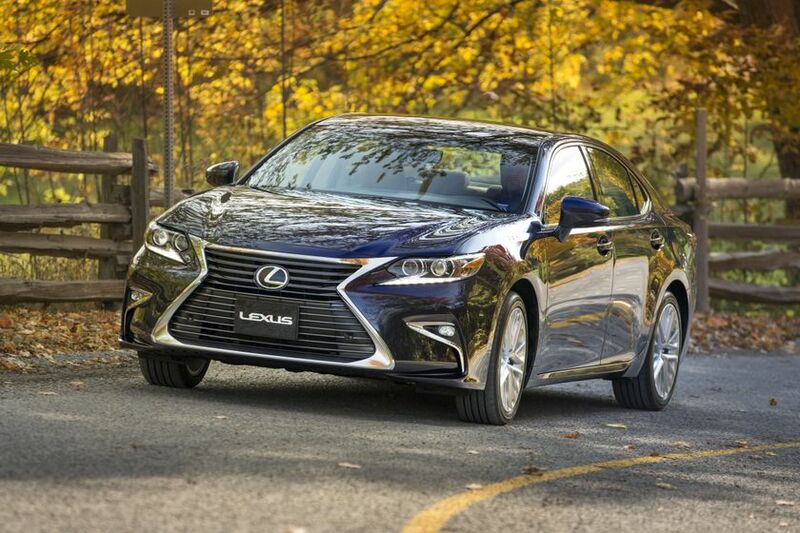 The styling of the 2017 ES series progressive and sophisticated, enhanced with the Lexus Spindle Grille, L-shaped Arrowhead daytime running lights, alloy wheels, and more. 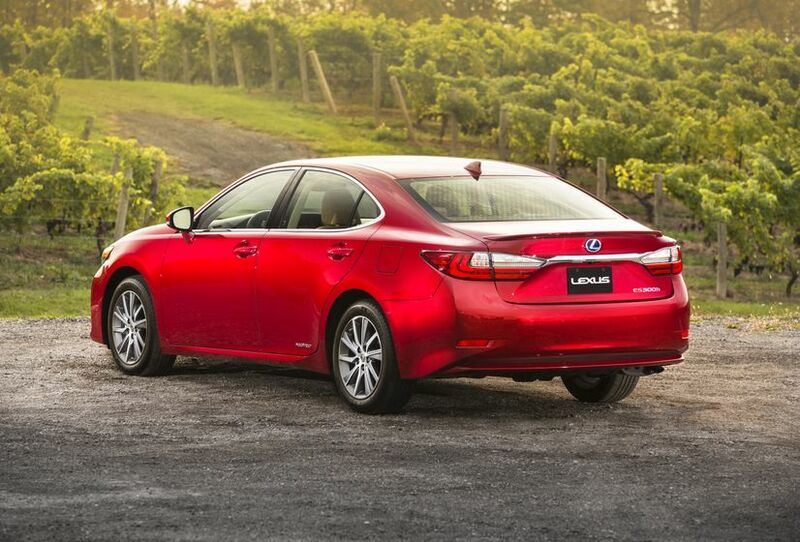 The body is aerodynamic and sleek, enhancing fuel efficiency and ride comfort. 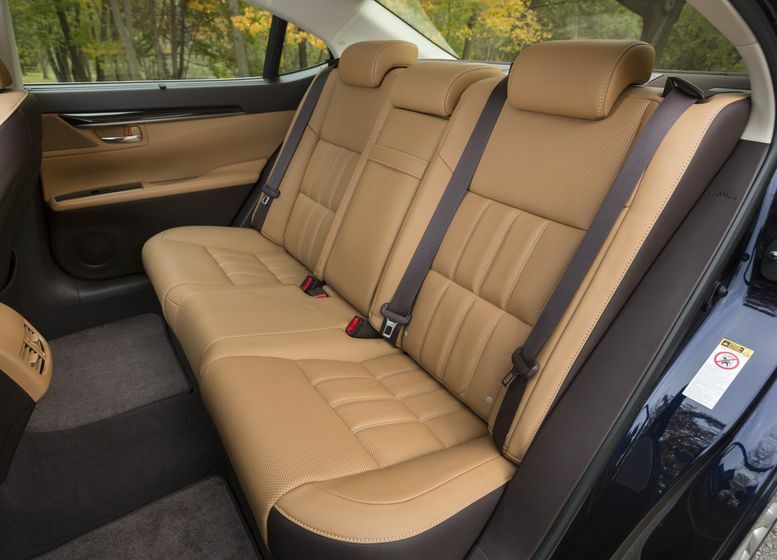 Inside, guests will see and feel high levels of craftsmanship that anticipate a refined driving experience, with ample head and leg room, plus a long list of luxury comfort and convenience amenities as standard. 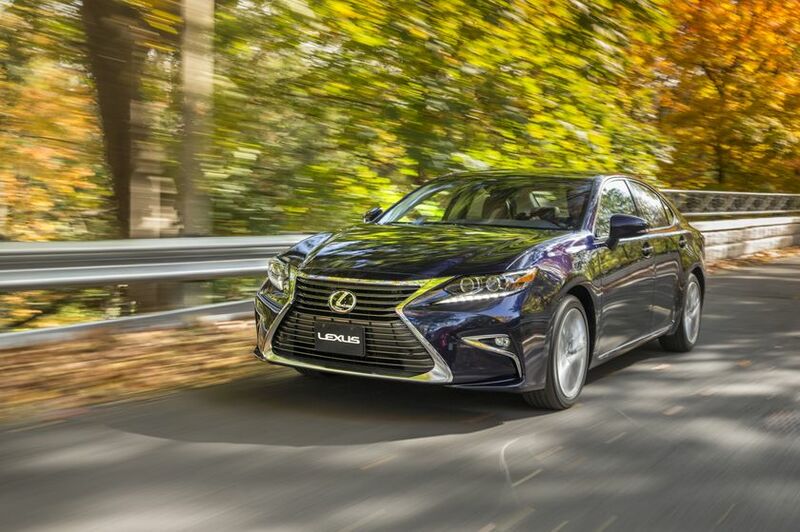 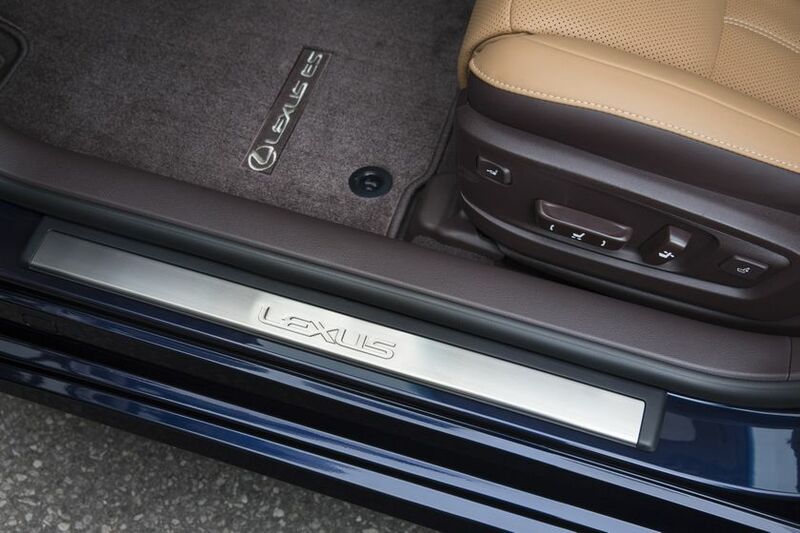 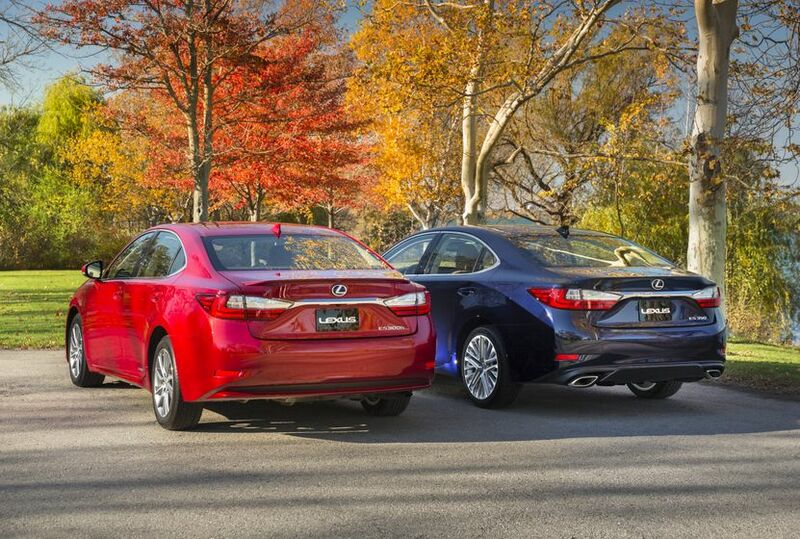 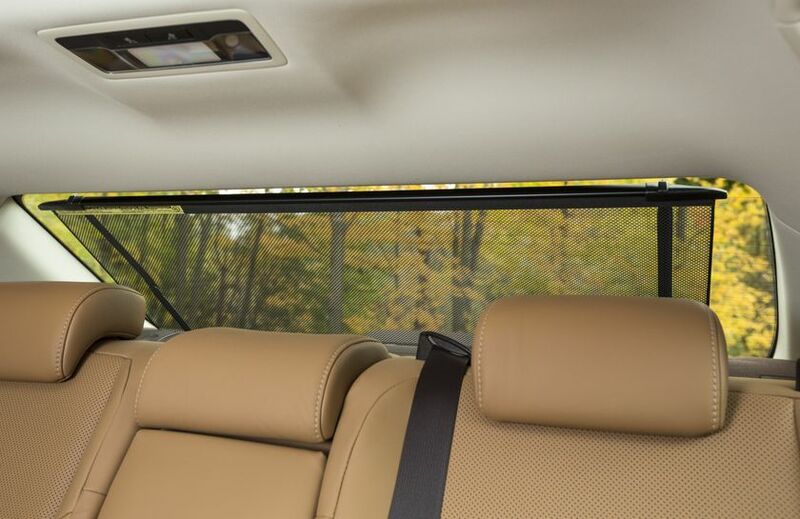 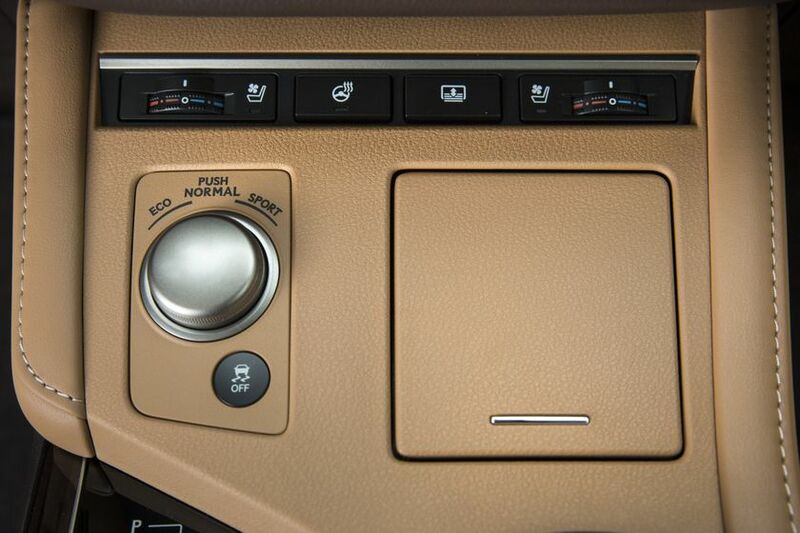 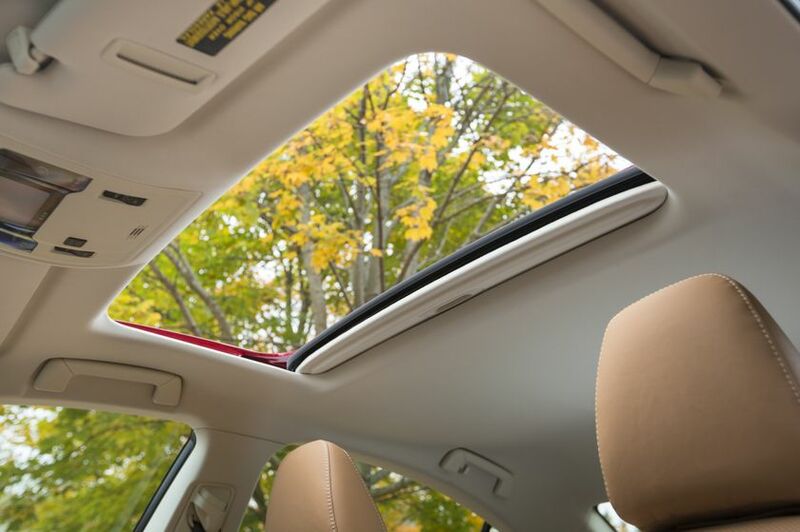 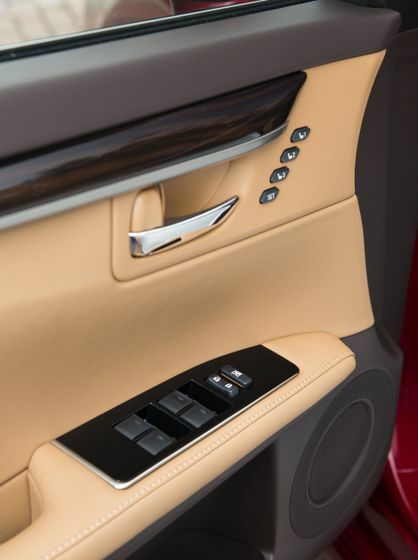 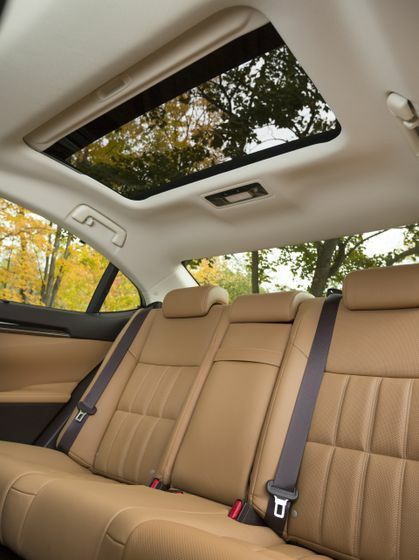 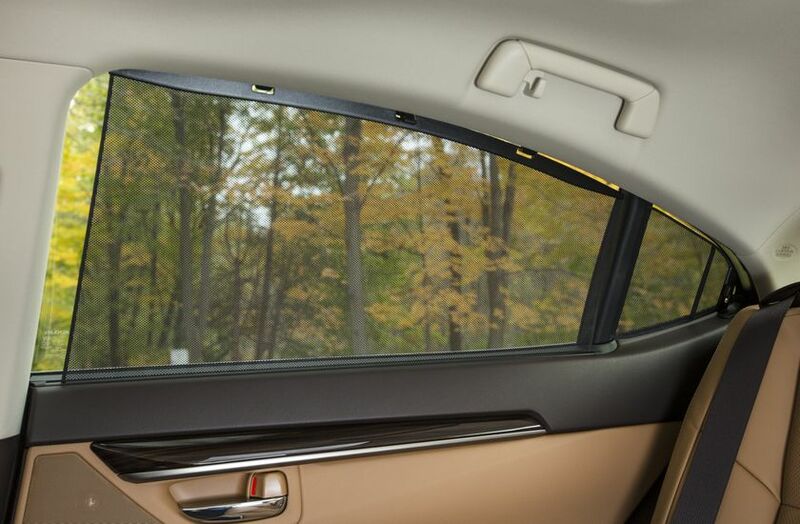 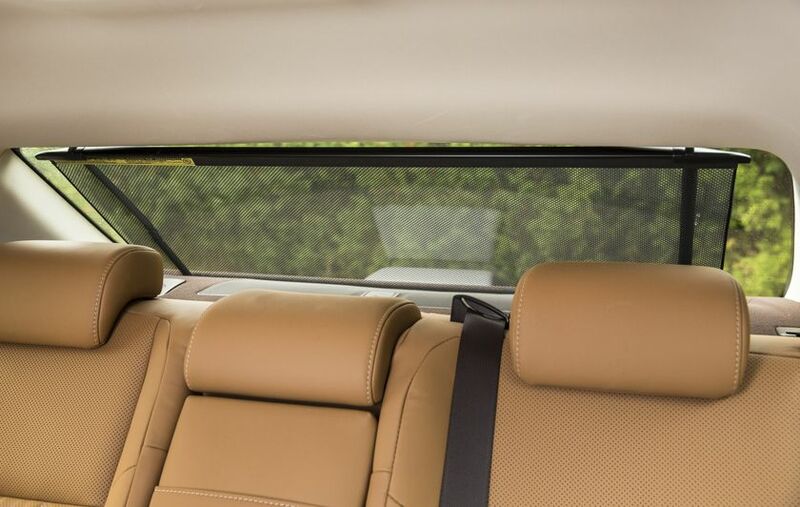 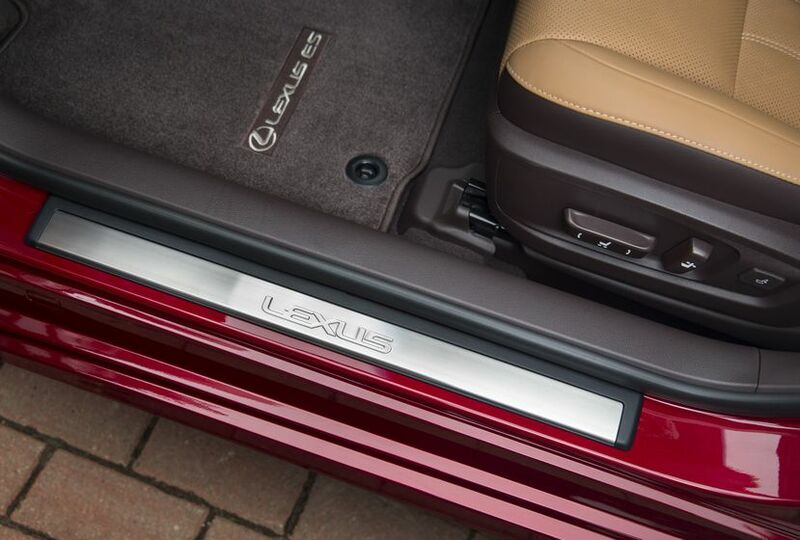 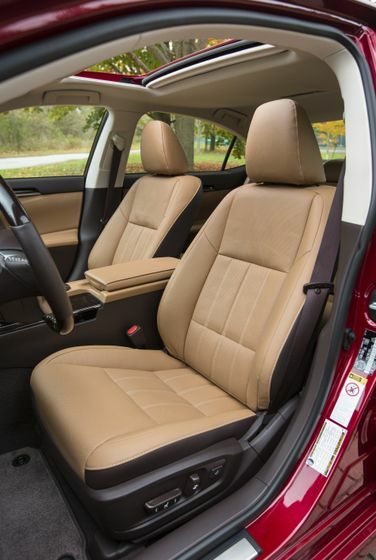 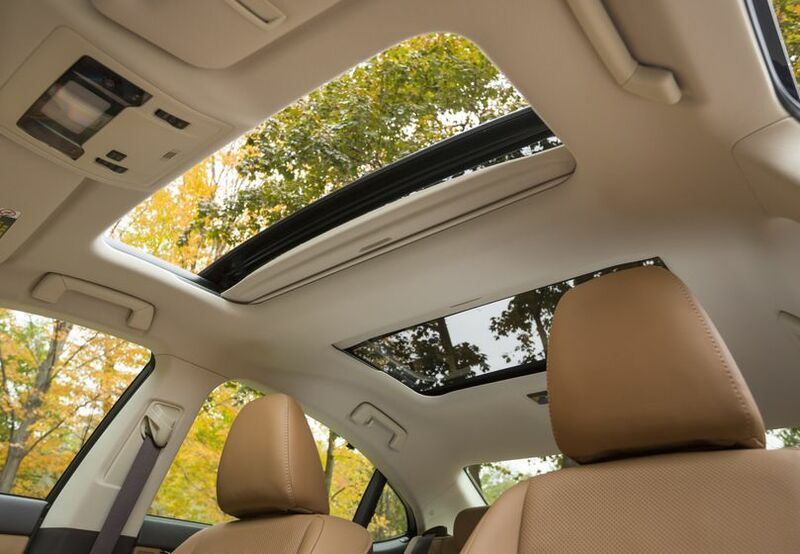 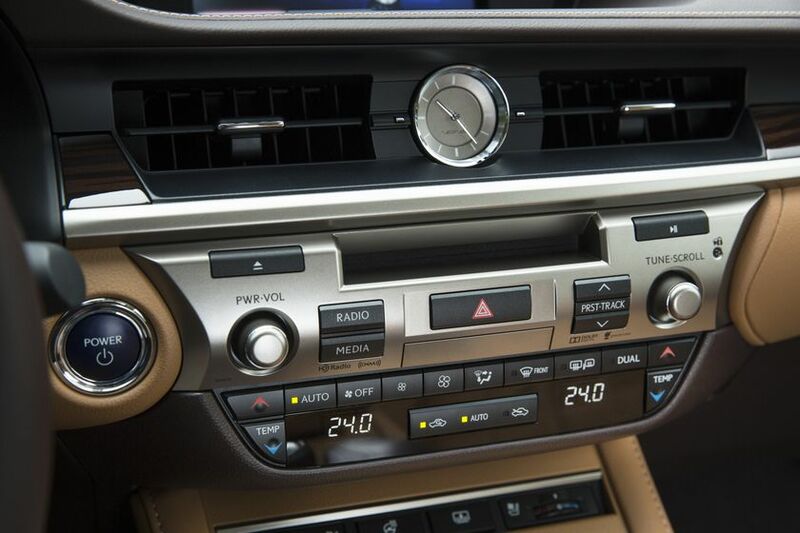 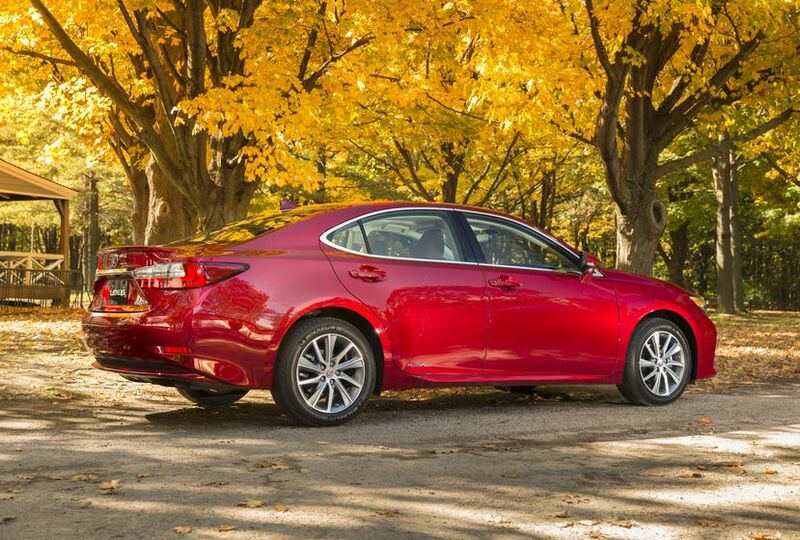 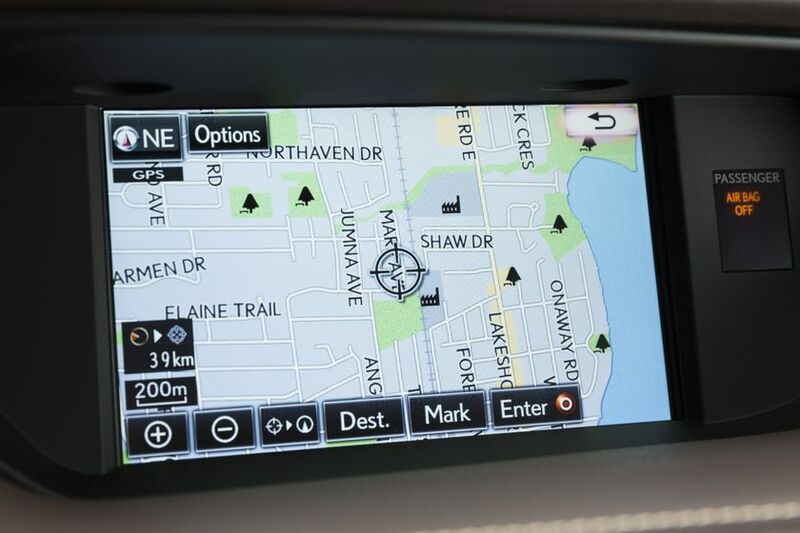 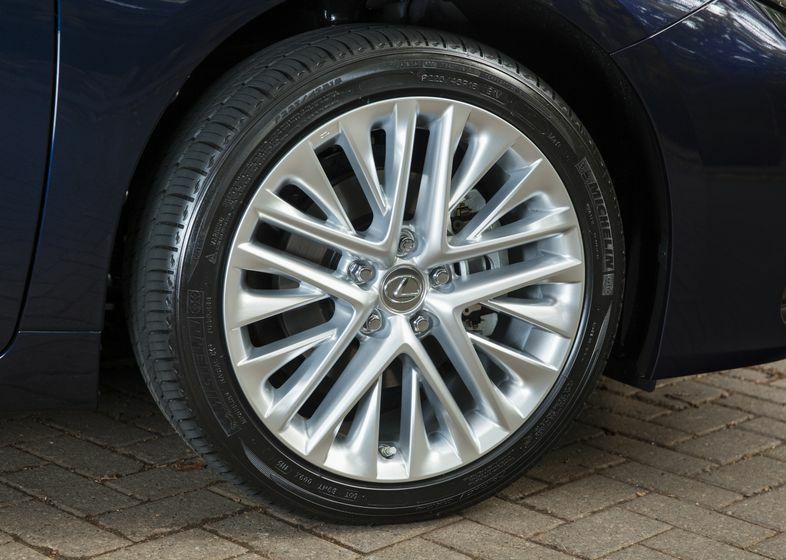 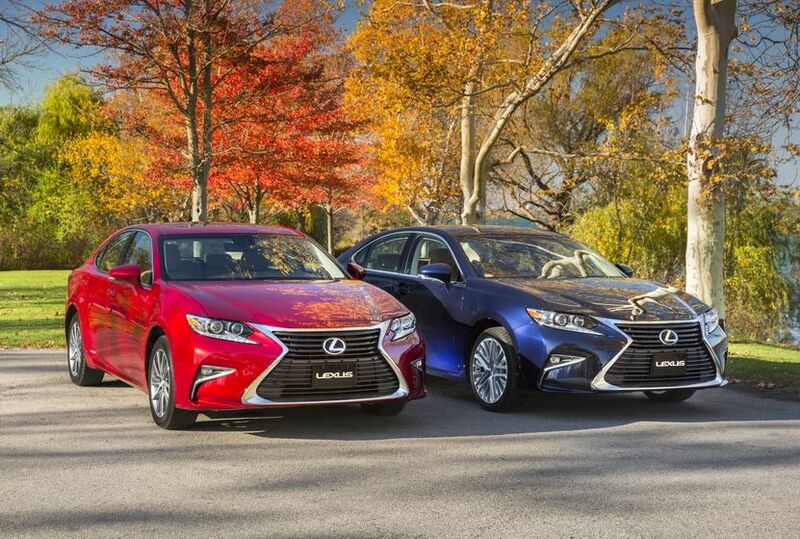 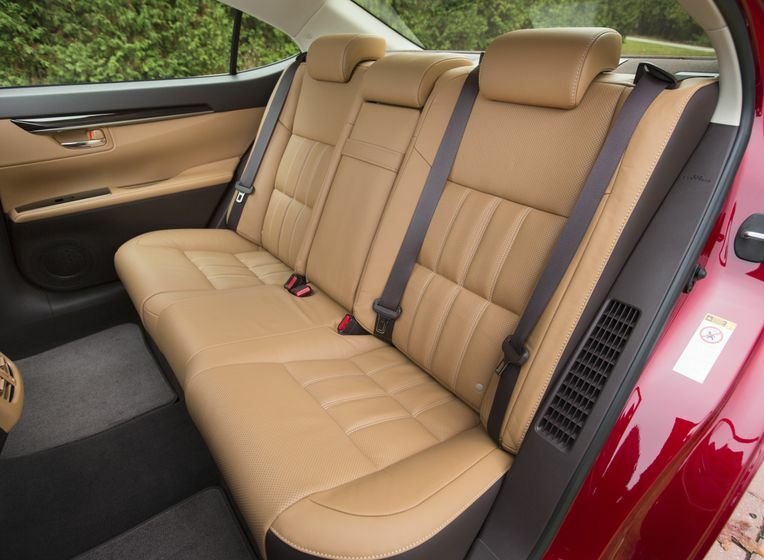 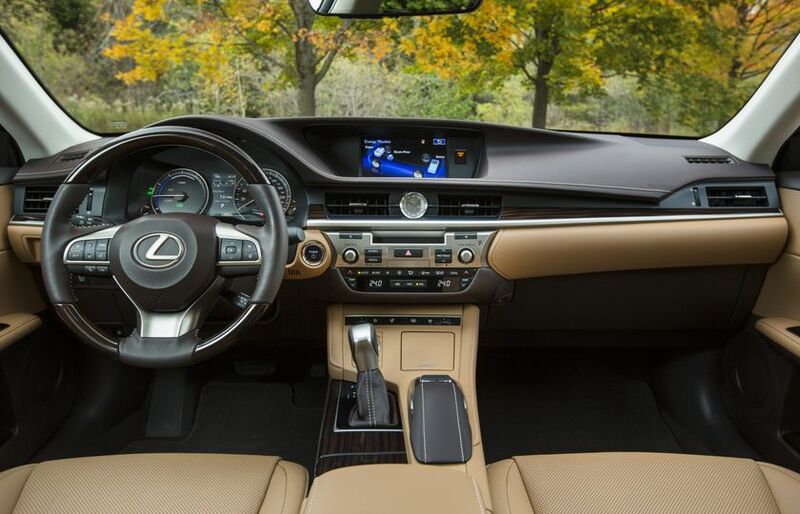 The Lexus ES series also helps protect guests with an extensive portfolio of active and passive safety features. 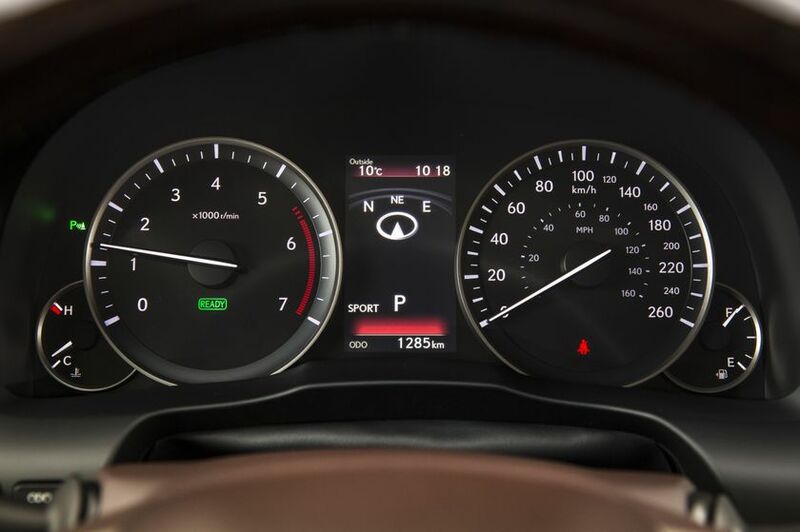 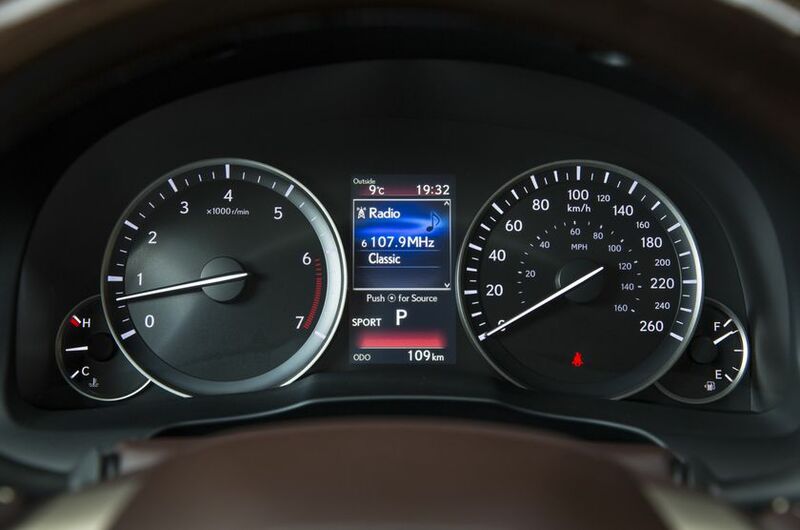 These include 10 airbags, LED tail lamps, Vehicle Stability Control and Traction Control, several technologies to enhance braking performance, and more. 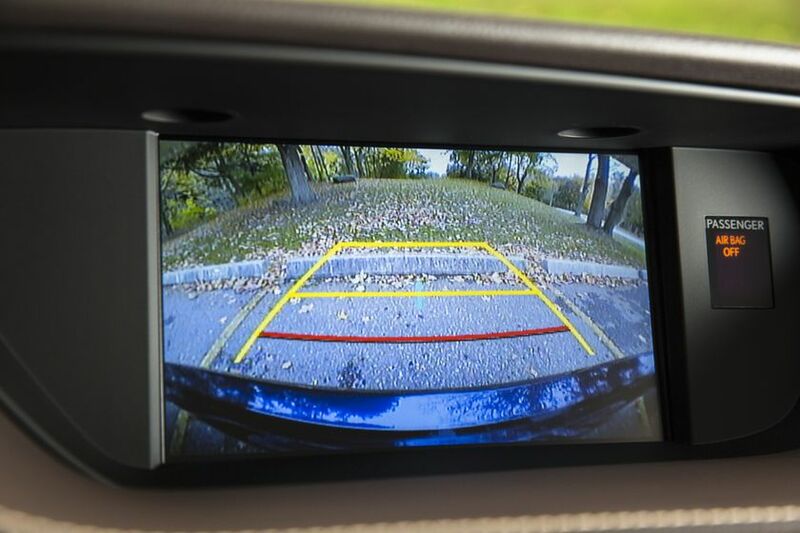 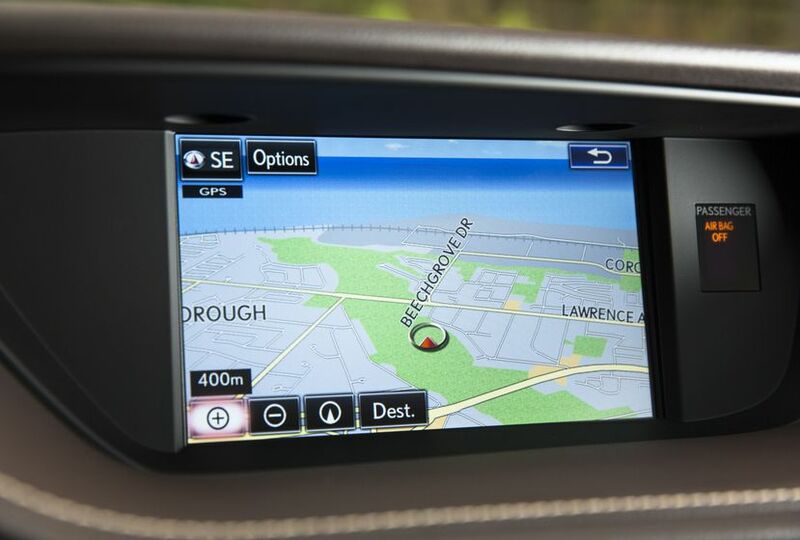 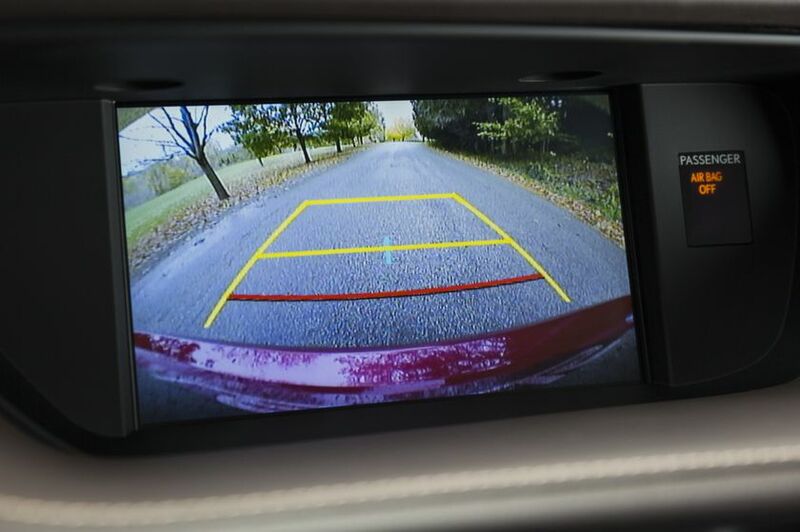 Available safety technologies include the Blind Spot Monitor system with Rear Cross Traffic Alert.